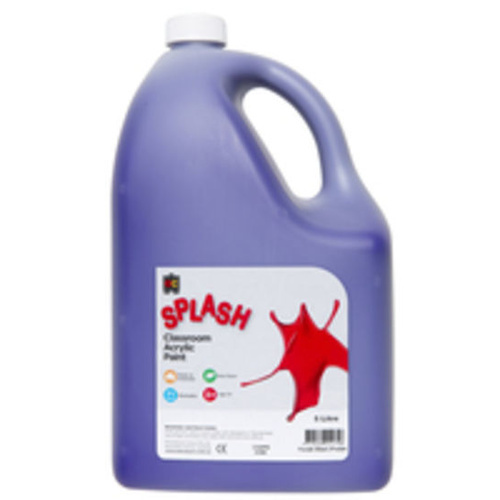 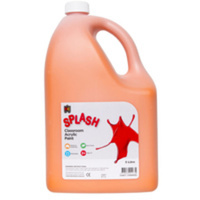 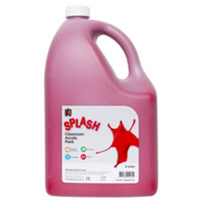 Australian made Splash Classroom Acrylic Paint has been formulated for preschool and primary school students. 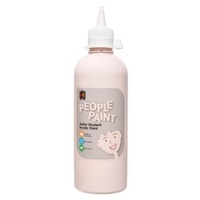 A non-toxic, water-based paint made from quality ingredients ideal for use with younger children. 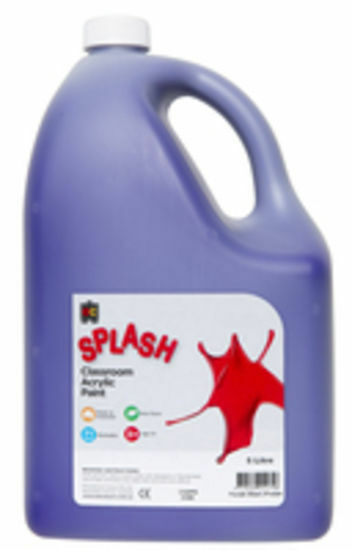 This range consists of 14 dynamic colours in 5 litre paint bottles that when fitted with an Educational Colours paint pump, are ideal for quick and efficient paint dispensing without any heavy lifting. 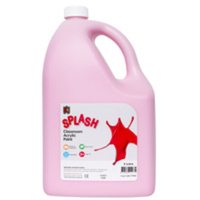 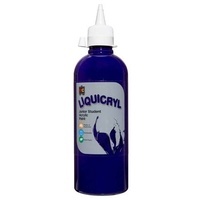 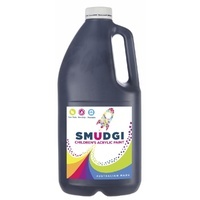 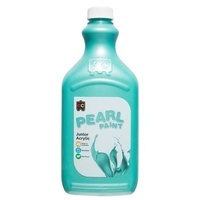 The 2 litre paint is packaged in environmentally friendly PET bottles. 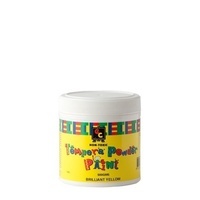 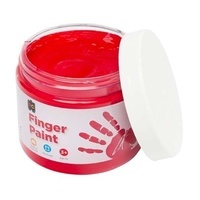 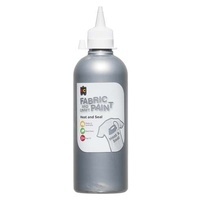 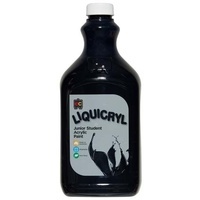 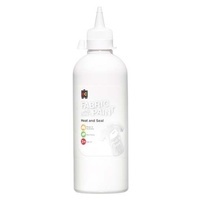 This classroom acrylic paint is a favourite amongst teachers and students!